We, human beings, are a part of a world full of diversity. We all have a lot in common but in the same time we are tremendously different from one another. One of the things that unite us is that we all have feelings. And those feelings come in all forms and shapes. But why is it only accepted to express the positive ones? Why do we have to close ourselves and feel ashamed when we feel upset or angry? Why do we have to suppress those emotions? Maybe it is because we have been thought that way. It has been programmed in our minds that feeling sad and annoyed is bad for us. On the contrary. 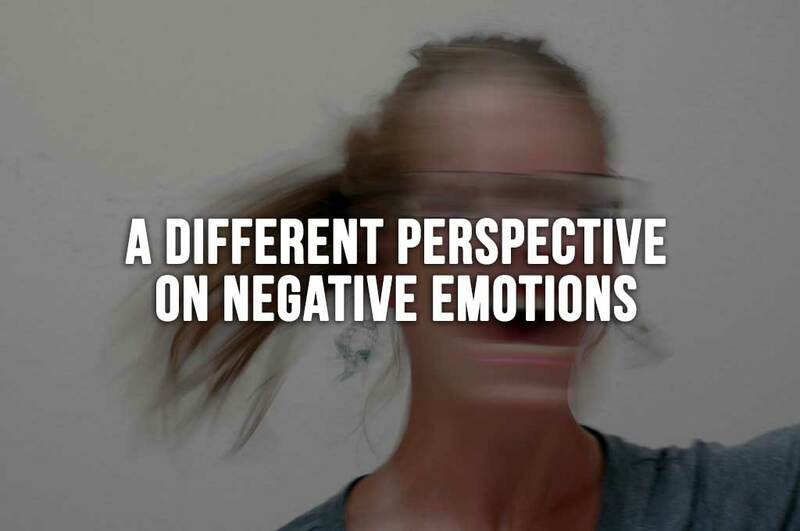 People need to realize that the negative emotions that arise in us are not bad- it is human to feel that way! The worst thing we can do when we are feeling down is to suppress our emotions. This not only makes us feel even worse but it can also be damaging for our health, but is also one of the main causes of stress. This can even lead to high blood pressure and other illnesses due to the low immunity, a product of stress. Exploring your emotions and understanding why you feel a particular way can actually help you discover new things about yourself. For example, if you are feeling angry at your friend who lied to you, this can make you realize what your priority values are. In this case, you will find that one of the things you value the most is honesty. If you are angry at someone for arriving late, you will discover you value your time and punctuality is important for you. So next time you feel down for a reason, don’t judge yourself but look at the situation as an opportunity to get in touch with your body and mind, with your core beliefs and values. We are all different from one another and therefore we express ourselves differently. It is all in our hands how to express what we need to let out. For example, some people express their sorrow through drawing, singing, poetry etc. Others just like to sit alone and cry or talk to a close person. It is our decision to make how to let out what we need to. Just make sure you are not harming anyone else when expressing your anger, for example. When you learn to welcome your emotions and not close yourself to them, you will find it easier to get back to your normal state. You will feel more energetic, alive and joyful. Life is all about expression. Otherwise, you could lose yourself because of trying to hide your real face. Why waste your time and energy on trying to hide away? Get to know yourself and in that way you give the people around you the opportunity to see the real YOU. While emotional expression is not always considered socially acceptable, the main idea is to make time for getting in touch with your feelings in a healthy way. The sooner you do that after the situation the easier and better will it be for you.